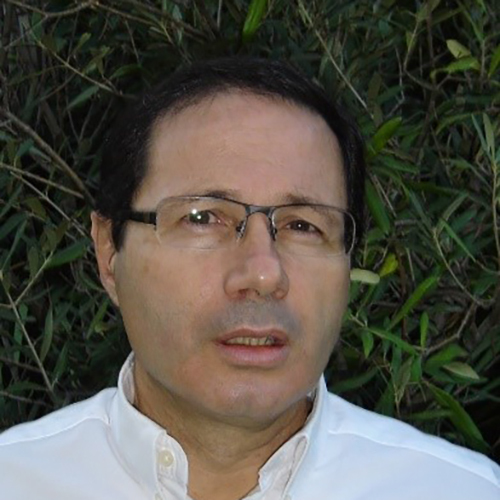 Alain Karsenty, environmental economist, is research director with CIRAD (Montpellier, France) since 1992. His research and expertise area covers the economic instruments for the environment, including taxation, Payments for Environmental Services (PES) and REDD+. He has an extensive knowledge of land tenure, concessions, forest policies and practices in West & Central Africa and Madagascar, his main fieldworks. As an international consultant, he participated to several policy and economic reforms processes with national teams in Africa. He is the authors of dozens of scientific articles, and co-authored several books and special issues. He is member of the scientific board of the French GEF (FFEM).